Johan Engen is recruited as new Director of Logistics and member of Lindex Management group. Johan has long experience and broad expertise within logistics and supply chain as well as in driving change management and development work. Johan will start his new position at Lindex on August 19, 2019. Johan is a very driven and committed leader with a long and extensive experience within logistics. Johan has held several leading positions at DHL Supply Chain, among others as Business Development Manager for the retail sector in the Nordics and Commercial Manager for the Swedish operations. Johan comes most recently from the position as Logistics Manager at KappAhl. I am very glad to present Johan Engen as new Director of Logistics and wish him a warm welcome to Lindex. Effective logistics is crucial for our continued profitability and sustainable growth. 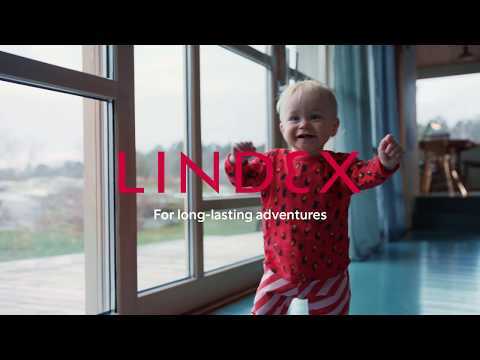 Johan, with his solid expertise and background, will be a very valuable addition to our business and have a key role in Lindex continued business development, says Susanne Ehnbåge CEO of Lindex. In recent years, Johan has focused on change management and to create efficient, competitive logistics solutions to meet the changing customer behaviour. Johan start his new position at Lindex on August 19. 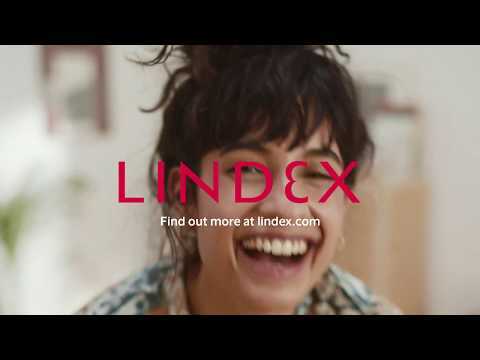 It is a very exciting assignment and I look forward to getting to know Lindex and its customers. For me, successful logistics is about delivering great customer value through high delivery service and product availability, where speed and efficiency are at the centre. Lindex is growing with new channels and partners, and it’s going to be very interesting to be part of driving the development, says Johan Engen.